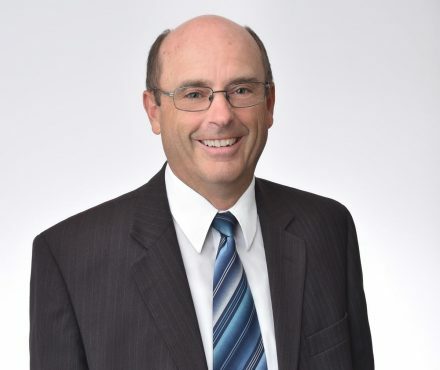 Robert Kearl has been practicing law in the Fraser Valley since 1981. He is an associate counsel with Lindsay Kenney LLP and maintains a barrister’s practice at the firm’s Langley office, specializing in insurance law and personal injury law. “A family physician who injected himself with a lethal dose of Demerol died accidentally, the Supreme Court of Canada has ruled in an insurance decision that substantially expands the ambit of accidental death coverage across Canada. The 9-0 decision upholds a 2001 B.C. Court of Appeal ruling that the doctor died by “accidental means” in 1996 after he injected demerol to ease pain in an injured leg. As a result, his ex-wife can collect a $250,000.00 accidental death benefit under his policy with American International Assurance Life Company Ltd.
Mr. Kearl is a dedicated volunteer in the Langley community, and currently serves as director of the Langley Home Support Services Society. He has also been an elected Trustee with the Langley School Board and a member of the Township of Langley Parks and Recreation Commission. Robert also enjoys coaching soccer, basketball, fast-pitch softball and volleyball. When not at work, Robert hikes the local mountains, swims in the region’s many rivers and lakes, and plays tennis as well as other sports and outdoor activities. He also enjoys singing and playing the guitar. Not surprisingly, with four children and 12 grandchildren, Robert and his wife also spend a lot of time with family activities.